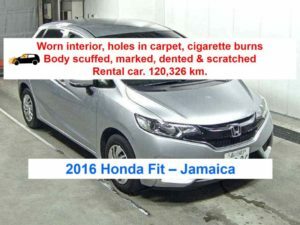 Unfortunately odometer tampering on imported vehicles from Japan (and elsewhere) is widespread in many countries which do not have official independent checking in place prior to or at the time of import. 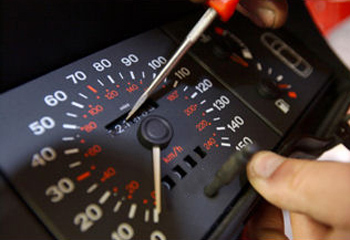 Up to 80% of all cars for sale in these countries may have false odometer readings / or undeclared past repair history. 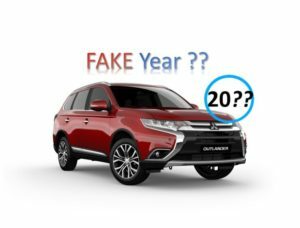 While not all car dealers are unscrupulous when it comes to importing cars to resell for a profit, certainly some are and will carry out odometer tampering at the expense of the buyer. Not only are km readings commonly adjusted by winding back odometers, but poor condition and past repair history are also hidden from the end user which can have even more serious consequences than an inflated price. 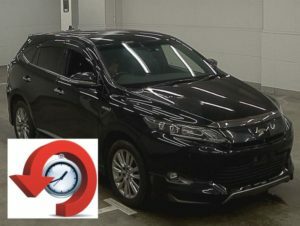 Based on random audits of actual cars for sale against their Japanese odometer records together with checks performed for our clients, it is not uncommon for odometer readings to have been changed by more than 100,000 kms by the time they are offered for sale in another country. You may think digital odometers would be harder to adjust, but in fact modern technology makes it even easier and more difficult to trace odometer tampering, with cheap electronic devices readily available from EBay. Often private sellers believe their car has genuine kms and no past repairs but have been tricked themselves when they bought it – they have no idea of the real condition history. 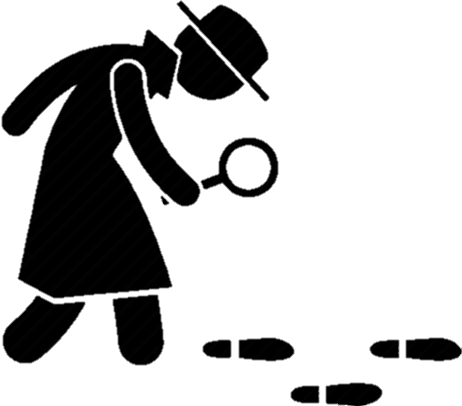 Don’t simply rely on what the seller tells you just because they appear honest, have your own independent check done. 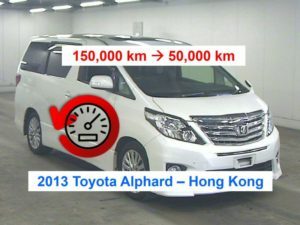 The more owners a car has had following export from Japan, the harder it becomes to investigate the original kms and condition, and whether it is subject to odometer tampering. This obviously has a huge impact on the price but also has implications for safety and ongoing maintenance costs. 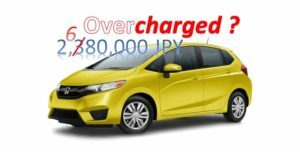 Needless to say, at Japan Car History Check we are firmly against illegal practices which compromise the rights of consumers and defraud them into paying too much. 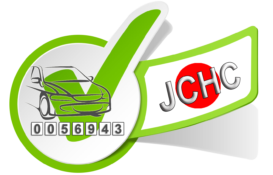 We are pleased to offer our Japan Car History Check service to fully inform the end user about what they are buying, and help them avoid odometer tampering on Japanese car imports.